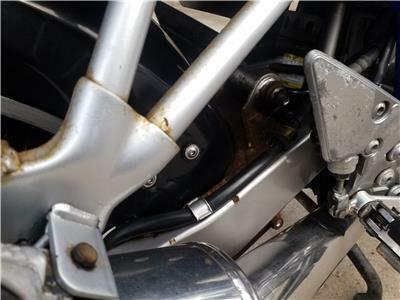 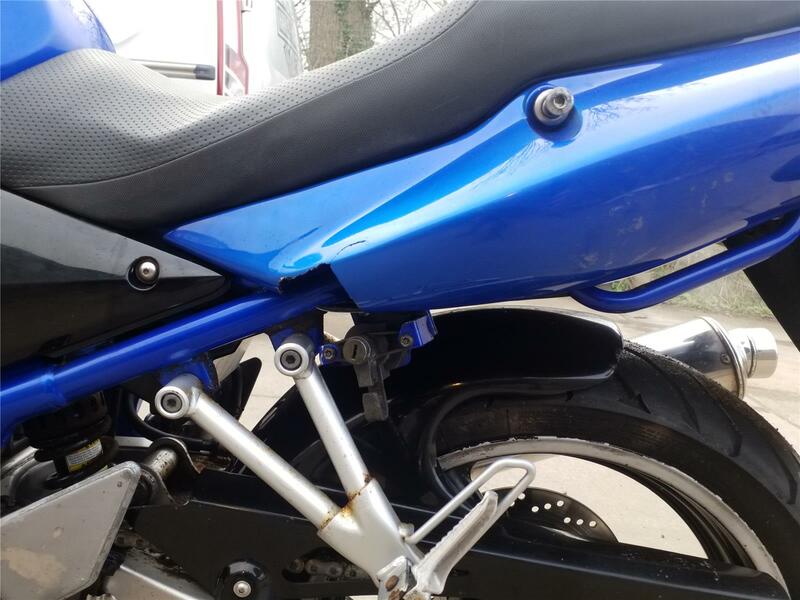 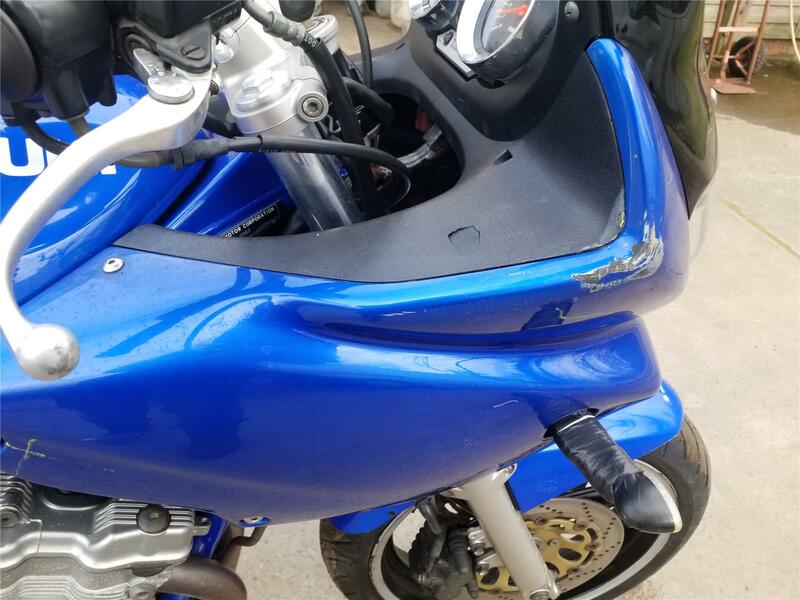 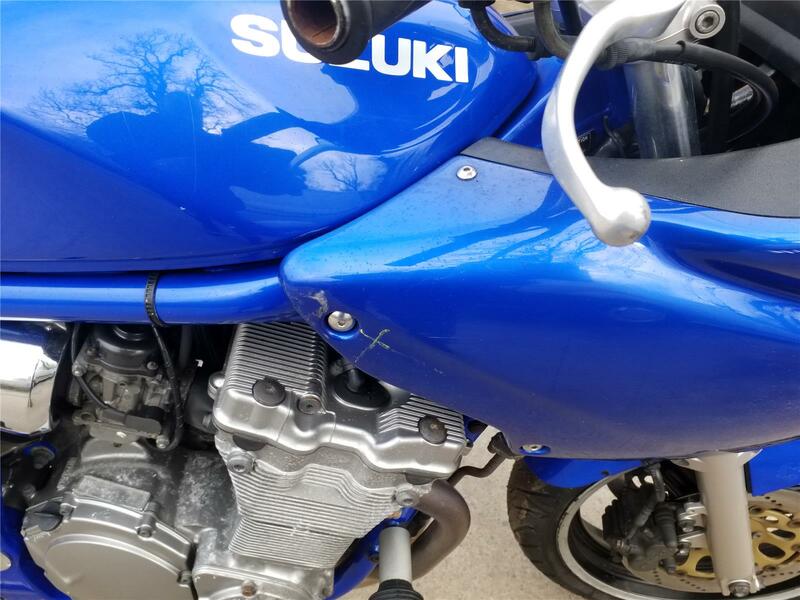 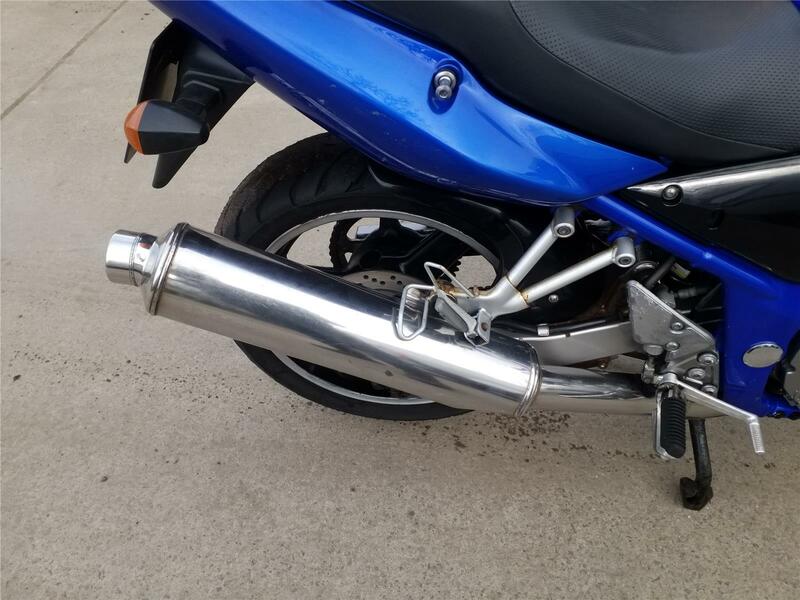 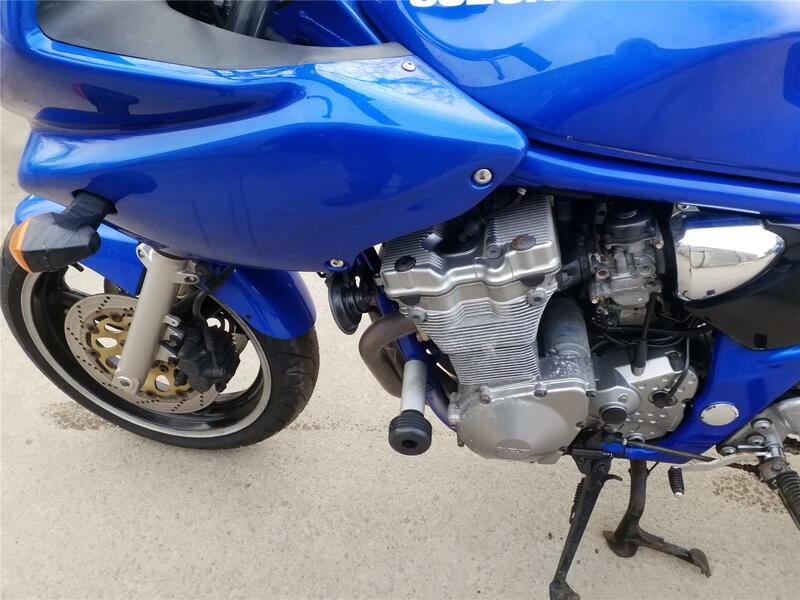 This bike has light damage To the left rear fairing and the right front fairing as pictured. The bike starts, runs and drives. The seat has been scooped to lower it. 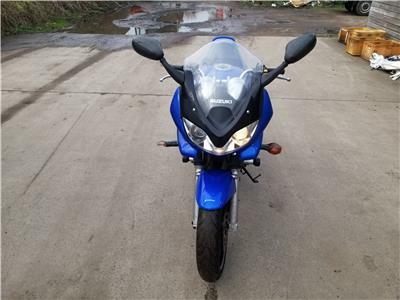 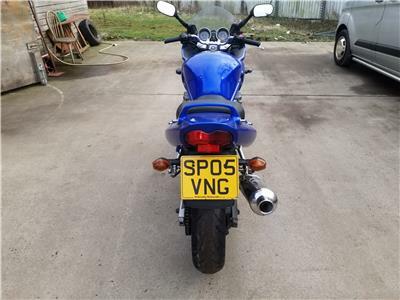 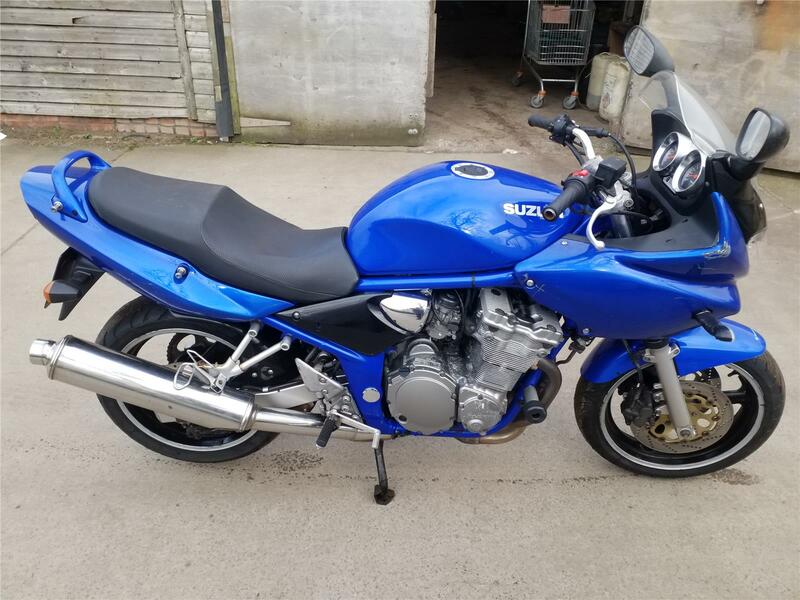 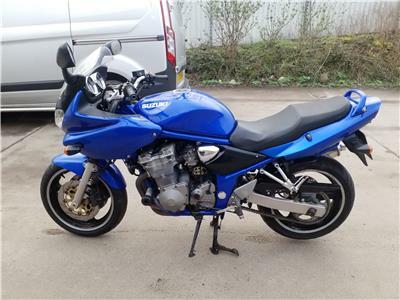 The bike has a MOT until 12 August 2019. 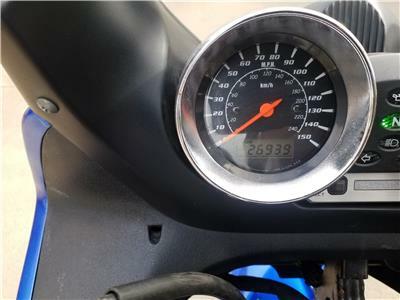 The bike has done 26939 miles. Please use the pictures as part of the description.